The oil and gas industry faces a unique set of complexities and challenges. Blackburn May & Co., L.L.P. 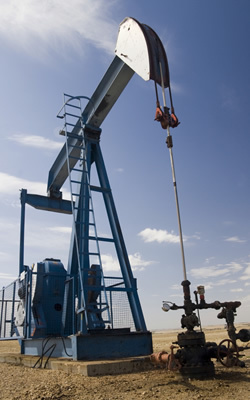 understands the accounting and tax issues of the oil and gas industry. Our wide range of professional experience and industry knowledge ranges from individual working and royalty interests to organizations engaged in exploration, drilling and production. Whether it is compliance and tax matters, JIB or full cost accounting, the professionals at Blackburn May & Co., L.L.P. can assist you in reaching your unique business objectives.